For the past 19 years, Ted Humphrey has been bringing sustainable business growth to middle-market firms, venture-backed start-ups, and Fortune 500 companies through the application of customer and market strategy, sales effectiveness, sales force design, organizational change, and sales operations. His clients include large corporations and global brands such as Standard & Poor’s, AEGON, Caterpillar, JBT, Deere, 3M, Capital IQ, Kimberly Clark, U.S. Cellular, Navistar, Solutia, Telephone & Data Systems, and Citigroup. He has also worked with technology start-ups and middle-market companies that you may not have heard of (yet) including ZocDoc, ScrollMotion, CallSource, Stucchi, Bright Blue and Acquia. Prior to his management consulting career, Ted worked in the electronics industry in roles of increasing responsibility including sales, sales management, engineering, product development, and business process improvement. The key to his proven ability to drive profitable growth is his commitment to focusing on the intersection where strategy, structure, process and people connect. The genesis of Entheon was born from his observation that the answers to the big challenges of business growth and organizational greatness cannot be found in any one discipline or domain. 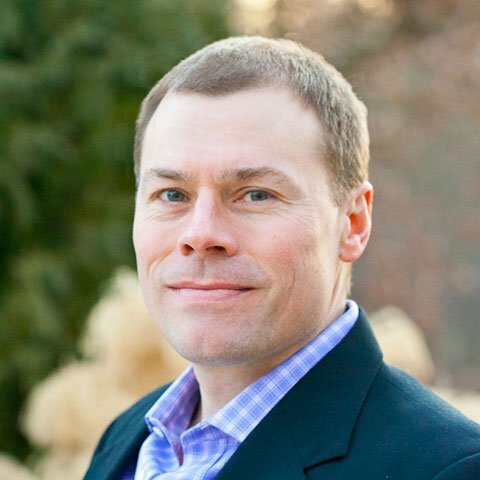 Ted founded Entheon Partners to help clients formulate and execute solutions in which a broad range of organizational pieces come together, resulting in growth, business impact, and transformation. Ted is a Certified Merger & Acquisition Advisor (CM&AA) and holds a U.S. Patent. He has a Bachelor of Science degree in Engineering from the University of Illinois at Urbana-Champaign, and a Master of Arts from Trinity International University.